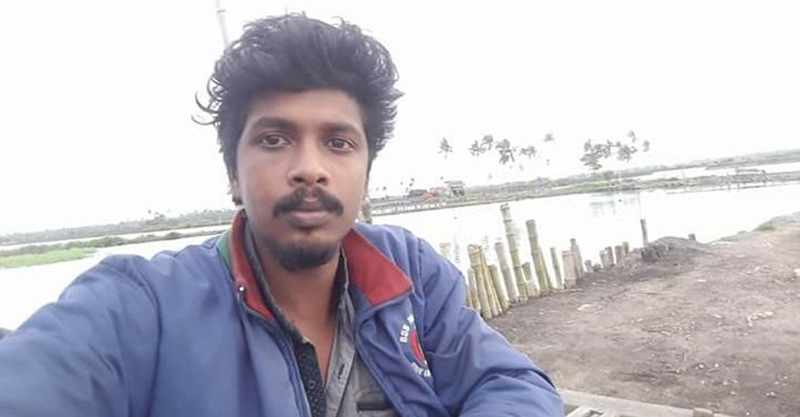 The police continue to be in trouble again in the Varapuzha custodial death case. The latest revelation is that the police received a bribe of Rs 15,000 to free Sreejith. The police driver had demanded Rs 25,000 from a relative of Sreejith. He said that this was for Sreejith’s treatment and to exclude him from the list of accused. The driver, Pradeep Kumar, had told Sreejith’s relative that the money would go to the circle inspector. The bribe was given the day after Sreejith was taken into custody. However, after Sreejith died, the money was returned through an intermediary. After reports came out regarding the bribe, the official involved was suspended. Meanwhile, four more police officers were made accused in the case. They were on duty at the Varapuzha station during the night of April 6, when the custodial torture took place. Additional SIs Jayanandan and Santhosh Baby along with civil police officers Sunil Kumar and P R Sreeraj are those included in the list of accused presented before the Paravur court by the investigating team. Even though these police officers had not taken part in the custodial torture, they have been charged with abetting illegal detention of Sreejith. The report filed before the court also says that these four police officials had helped SI Deepak to torture Sreejith. There are now nine accused in the case, including Paravur CI and Varapuzha SI.